A man has been accused of calling a police officer a terrorist and claiming he took part in the Manchester Arena bombing on May 22. 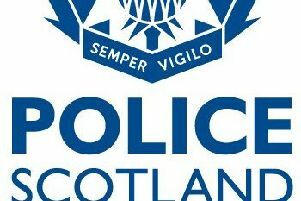 Peter Wiseman, 20, of Howegate, Hawick, is said to have made the claim during an incident at the accident and emergency department at the Borders General Hospital in Melrose, on June 10. Wiseman denies a second charge of assaulting a female employee at the hospital by spitting in her face. A trial date has been set for October 12, at Selkirk Sheriff Court.